With this Auto Big Bud marijuana seeds you are guaranteed to be more than satisfied! Plants from Seeds Auto Big Bug grow quickly and are medium size. Depending on the light influence they can reach a height of 70 to 120cm. The best season to be sown is in late May to mid-June, reaching maturity in about 10 weeks. Outdoor cultivated the yield is 120 g / plant. 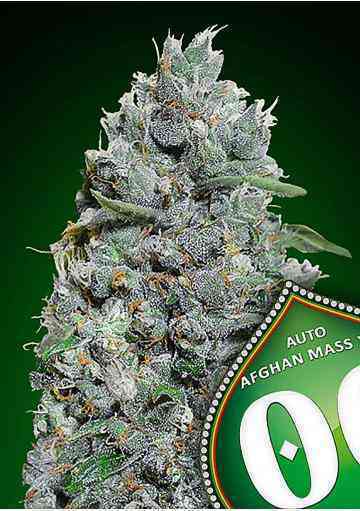 Indoor, the Auto Big Bud marijuana seeds, 16 plants / m² under 600W brings a yield of about 600g. Auto Big Bud grows compact and does not branch out too much. The flowers are resinous, sticky and look really appetizing dried. Auto Big Bud is sweet and fruity, which is due to the original Skunk influence and ideally suited for commercial purposes.